Thanks – and Merry Christmas to you too! 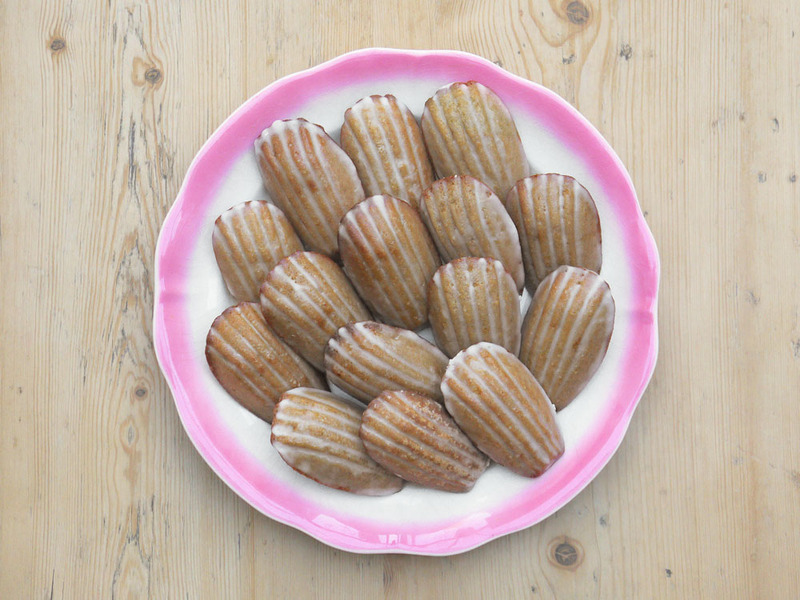 I know what you mean with madeleines – I love to play around with the flavours too. the shapes are so aesthetic. Great effort!! They look amazing, Russell! And the spices … have a wonderful rest-of-Christmas!